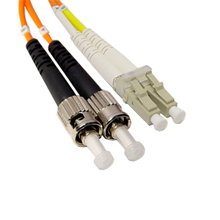 Datacomm Cables (Cables.com) manufactures premium quality OM2 50/125 Fiber Optic Cables. 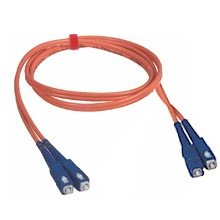 Our complete line is available in 1, 2, 3, 5, and 10-meter patches in multiple configurations, including LC/LC, LC/SC and LC/ST. 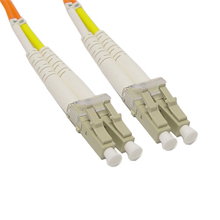 Standard and Custom 50/125 Fiber Cables! 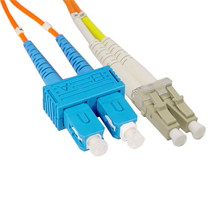 In addition to our standard fiber optic cables, we also build custom OM2 50/125 fiber optic cables for those who need longer lengths or special assemblies and configurations. 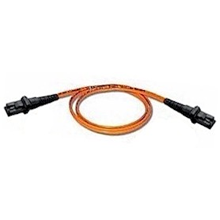 Please use our Custom Cable Configuration Tool.